-- Is Mallory Harrington jinxed because her name means luckless? Things have gone wrong for Mallory since she was a small child. All she ever wanted was to have a complete family and live happily ever after. It appears she has it all when she marries Toby Harrington and they have a son. Unfortunately, their marriage ends when Toby has an affair with his law partner. 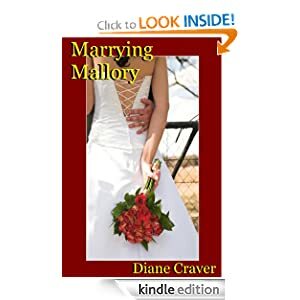 Divorced Mallory doesn’t want to date, so she isn’t happy when her girlfriends try to fix her up with a minister friend. -- He hid the old pencil-drawn map for 40 years. -- The Vampires’ Last Lover: Txema Ybarra is the most unenviable nineteen-year-old girl alive. Born with an unusual ‘twin teardrop’ birthmark on her neck, Txema is caught in the middle of a vampire war after all the other bearers of the birthmark are murdered. 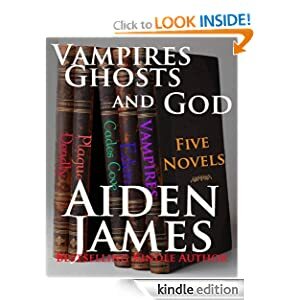 The race is on to save her blood, and her very life, for the survival of Les Amantes de Vampire. Otherwise, Txema will be the last one…the vampires’ last lover. Cades Cove: Buried deep in a Smoky Mountain ravine lies a terrible secret. David Hobbs, vacationing with his wife Miriam, inadvertently stumbles upon a small cloth ‘keepsake’ bag and a broken human tooth. David ignores her pleas to hand the items over to a park ranger, which opens a doorway closed for nearly a hundred years and unleashes hell on earth... or at least hell in David and Miriam's world. Plague of Coins: William Barrow carries a dark secret. A very dark secret. An archivist for the Smithsonian Institute and also a part-time operative for the CIA, no one would ever suspect the handsome ‘thirty-ish’ William is in fact the most reviled human being to ever walk the earth. His infectious warmth and sense of humor make such an assertion especially hard to believe. But long ago, William Barrow had another name… one that is synonymous with shame and betrayal: Judas Iscariot. The Forgotten Eden: Hidden within rural Alabama lies an unseen world feared for centuries by the residents of Carlsdale. Jack Kenney is the only person to ever survive a visit to this place long enough to tell about it. 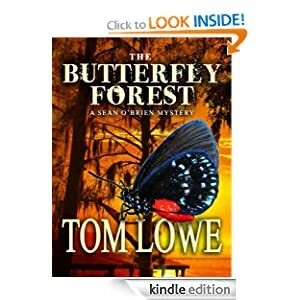 Held captive by the FBI in connection to a murder, Jack leads Agent Peter McNamee on an extraordinary roller-coaster ride involving a mystical and deadly realm within America's Deep South. Deadly Night: When Country singer Candi Starr is found dead in Nashville's esteemed West End, it proves to be just the beginning of a murder spree involving anyone close to the music superstar. Candi’s friend, ghost hunter and psychic Fiona Alea, and her handsome rock n' roll husband, Jimmy, soon find themselves on a roller-coaster thrill ride to learn the chilling truth behind Nashville’s darkest secret. 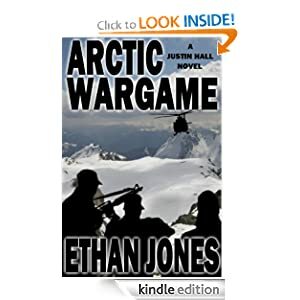 -- Arctic Wargame is the first book in the wildly popular Justin Hall spy thriller series. 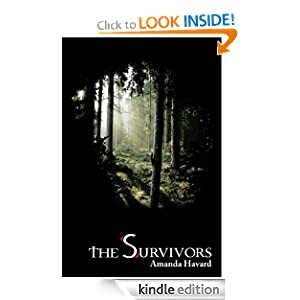 It hit the Amazon's Top 100 Best Sellers in Suspense Thrillers list in July and October, standing at No. 11 and No. 8. Canadian Intelligence Service Agent Justin Hall -- combat-hardened in operations throughout Northern Africa -- has been demoted after a botched mission in Libya. -- In 1692, when witch trials gripped the community of Salem, Massachusetts, twenty-six children were accused as witches, exiled, and left for dead. Fourteen of them survived. 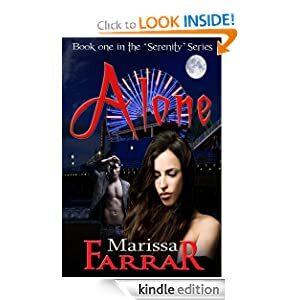 -- Caught in a violent and abusive relationship, Serenity thinks there is no escape. On the day she fears her life can get no worse, she meets a stranger, Sebastian, who shows her the possibility of a different future.